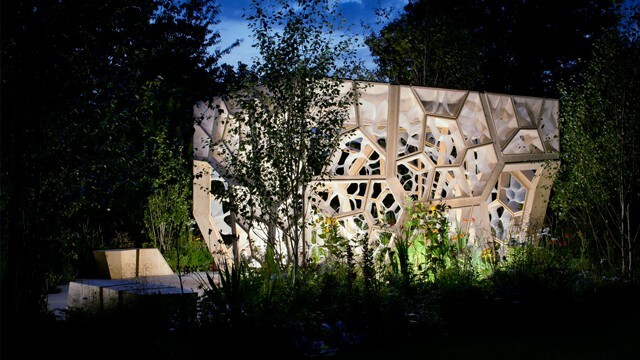 The Times Eureka Garden and Pavilion has opened at the Royal Botanic Gardens at Kew. Situated just inside the Victoria Gate entrance the project will be accessible to the public during normal opening hours for the next six months. Further details on Kew can be found here.